Texas | Community Options, Inc.
Community Options, Inc. of Amarillo, TX. Golden Pond Place. Community Options, Inc. of Amarillo was established in 1998 to provide support services to individuals with disabilities in the Texas Panhandle and in Lubbock. View Services Offered. Community Options, Inc. of Austin, TX. 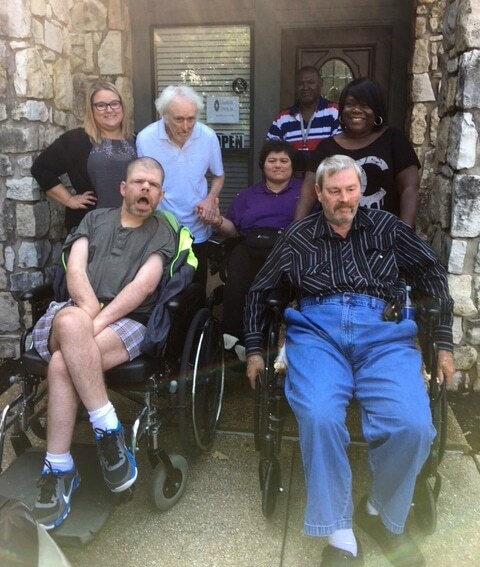 Community Options, Inc. of Austin was established to provide community-based options for residential and employment support services to individuals with disabilities living in the area. View Services Offered. Community Options, Inc. of Corpus Christi, TX. Community Options, Inc. of Corpus Christi was established in 2009 to provide residential and employment support services to individuals with disabilities in (18) counties in the Southern Texas Region which includes the following counties: Aransas, Bee, Brooks, Cameron, Duval, Hidalgo, Jim Hogg, Jim Wells, Kenedy, Kleberg, Live Oak, McMullen. Nueces, Refugio, San Patricio, Starr, Webb, Willacy, and Zapata. View Services Offered. Community Options, Inc. of Dallas, TX. 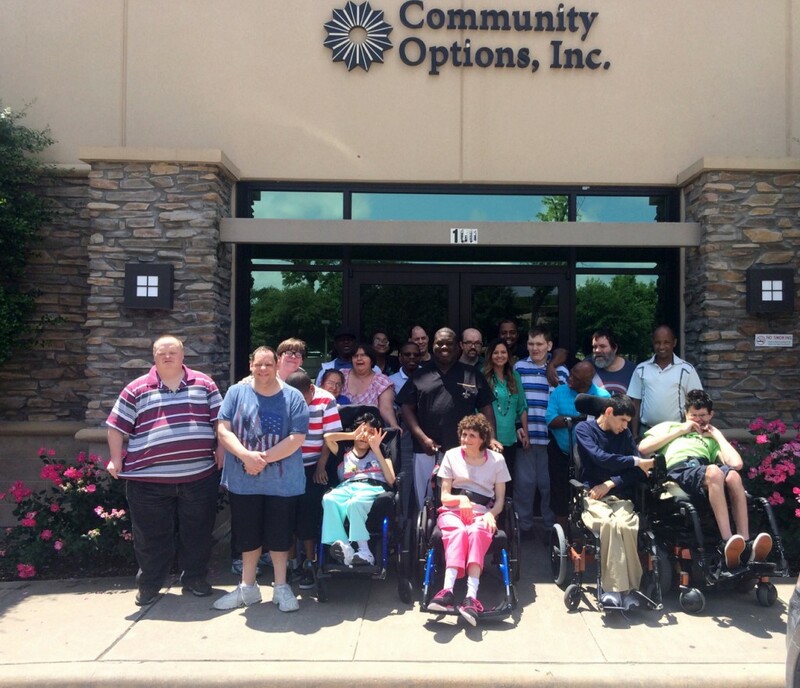 Community Options, Inc. of Dallas was established in 1997 to provide residential and employment support services to individuals with disabilities living in (16) counties in the Northern Texas Region to include Dallas, Collin, Denton and other surrounding counties. View Services Offered. Community Options, Inc. of El Paso, TX. 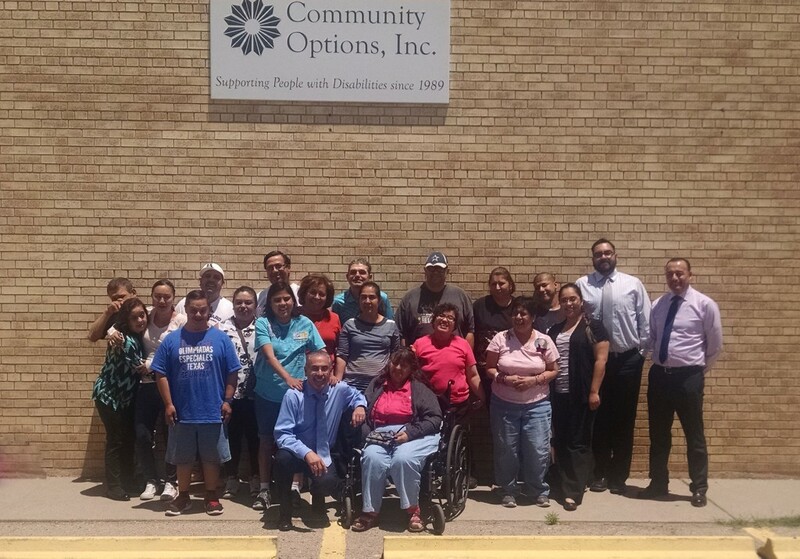 Community Options, Inc. of El Paso was established in 1997 to provide residential and employment support services to individuals with disabilities in El Paso, Texas. View Services Offered. Community Options, Inc. of Lubbock, TX. 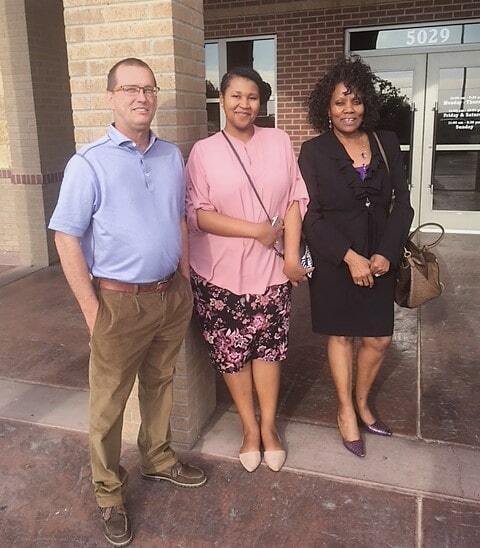 Community Options, Inc. of Lubbock was established to provide community-based options for residential and employment support services to individuals with disabilities living in the area. View Services Offered. Community Options, Inc. of San Antonio, Texas. 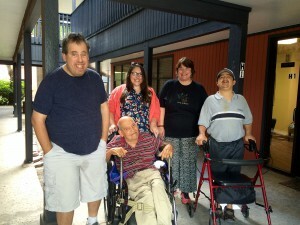 Community Options, Inc. of San Antonio was established in 2005 to provide residential and employment services to individuals with disabilities in San Antonio and surrounding areas. View Services Offered. Programs are funded through the Home and Community Based Services (HCS) and Texas Home Living Programs (TxHmL) of the Department of Aging and Disability Services, and the Department of Assistive and Rehabilitative Services. Our staff meets with the individual and their family to ensure that an individual’s plans are person-centered, thus incorporating the person’s preferences accordingly. 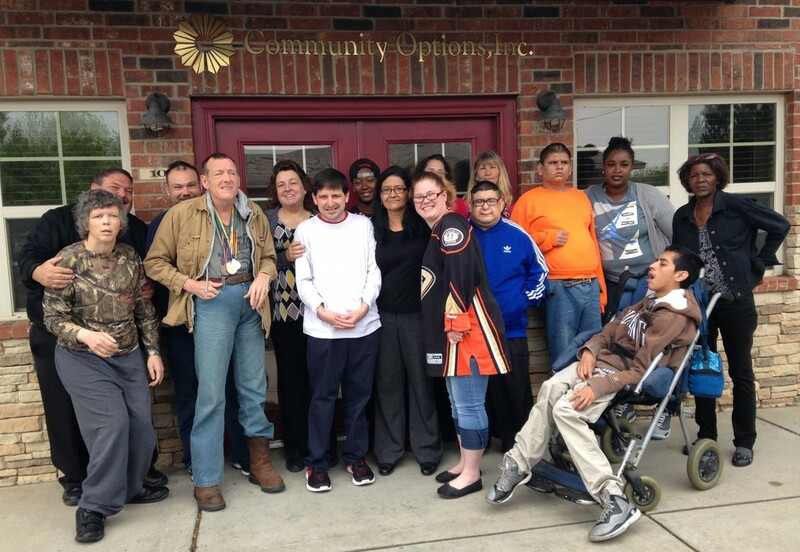 Community Options believes there are four values critical to supporting individuals with disabilities and their families successfully: individual choice, customer satisfaction, person-centered planning, and economic empowerment. Housing programs are designed to assist people with disabilities moving from state facilities, nursing homes, or who are on a waiting list for community services, to find housing in their community. Community Options offers other residential service options such as Foster/Companion Care, which allows people with disabilities to reside with a family that provides assistances with medical issues, transportation, learning new life skills, and community integration. Other services include respite and support services for people living at home with their families or residing in their own home. Employment programs focus on individual competitive jobs or community volunteer placements. Community Options provides the evaluations, support and follow-up services required to assist individuals with pursuing employment, taking into consideration the special needs of each individual. Day Habilitation programs are designed to enhance daily living skills, vocational and community skills through volunteerism, and community integration. Community Options supports people to actualize their potential, acquire new skills, develop meaningful relationships, contribute to their communities, build self-esteem and enjoy new experiences. Texas Home Living (TxHmL) provides community-based services and supports to eligible individuals who live in their own homes or in their family homes, while on the waiting list for Home and Community-Based Services. Services include community assistance, employment assistance, supported employment, respite, day habilitation and nursing services.